I'm a slow walker, but I never walk backwards. 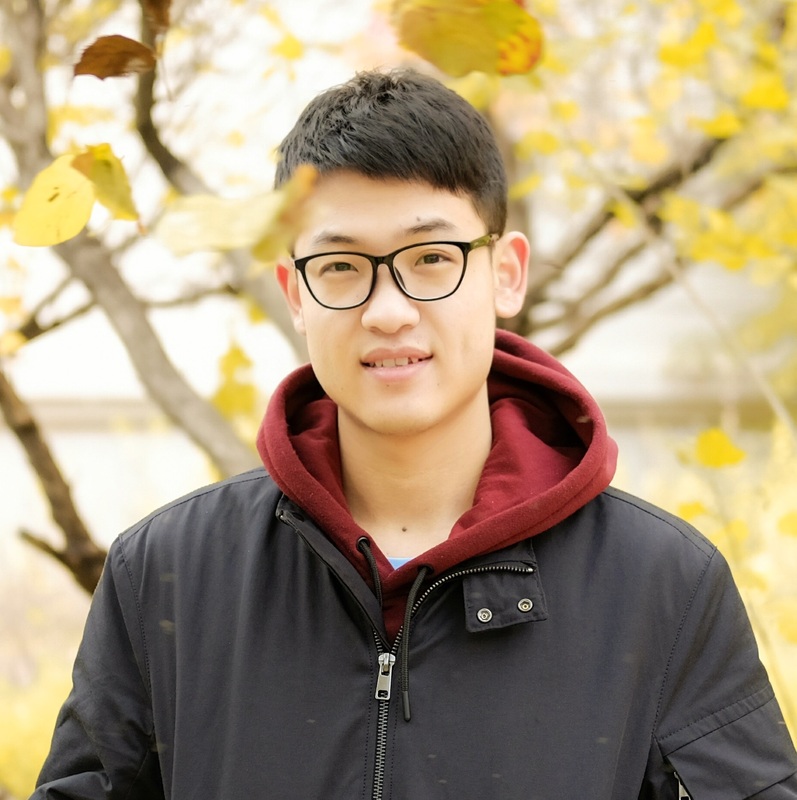 I am a first year Ph.D. student in Research Center for Social Computing and Information Retrieval , Text Generation group, at Harbin Institute of Technology (HIT, China) in 2018. My advisor is Prof. Bing Qin. My research interests lie in natural language processing, deep learning and text generation. © zyfeng. All rights reserved.